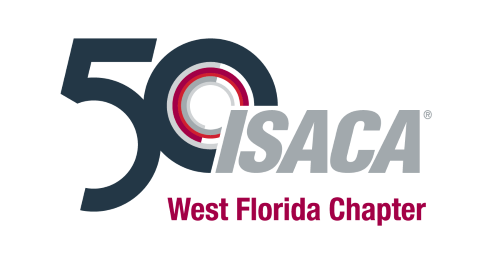 The ISACA West Florida Chapter is excited to offer our members the opportunity to attend the 2018 Holiday Party on a private StarShip Yacht on Tuesday, December 11, 2018. The yacht will board at Channelside at 6:30pm with a departure time of 7pm. 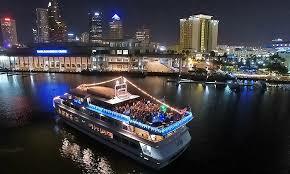 You will enjoy the beautiful sites of Downtown Tampa, Bayshore, and the Hillsborough Bay during the Holiday season while networking with other ISACA members. Enjoy a buffet dinner, two drink coupons and a DJ on board. Check in at the ticket booth by the boat at the dock.